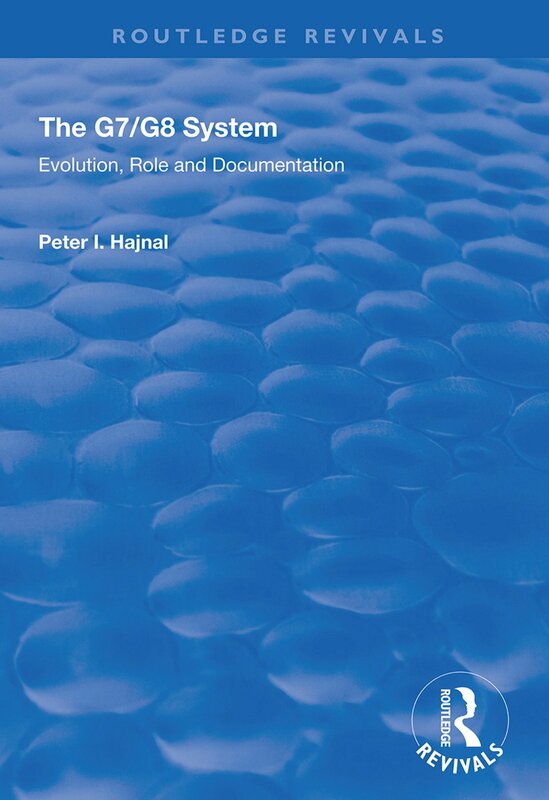 First published in 1999, this guide to the G7/G8 system discusses the origins, characteristics, role and agenda of the G7/G8 system; reviews its evolution; surveys the major debates and questions about the G7/G8; and provides a detailed study of its complex and elusive documentation. It also includes a comprehensive bibliography, of the G7/G8 and its concerns, listing over 600 books, shorter writings, publications in series, book chapters, articles in periodicals, government publications, international organisation publications and Internet resources. The book is intended as a contribution to scholarly literature and as a useful work of reference for academics, government officials, the media, libraries and the general public.